Struggling to cut back on your own food spending? The tips below will help you save money grocery shopping and slash your food costs without much effort. Grocery retailers know exactly how to get you to spend your hard-earned cash without you realizing. Here are some frugal tips for grocery shopping to make food more affordable without compromising on quality. 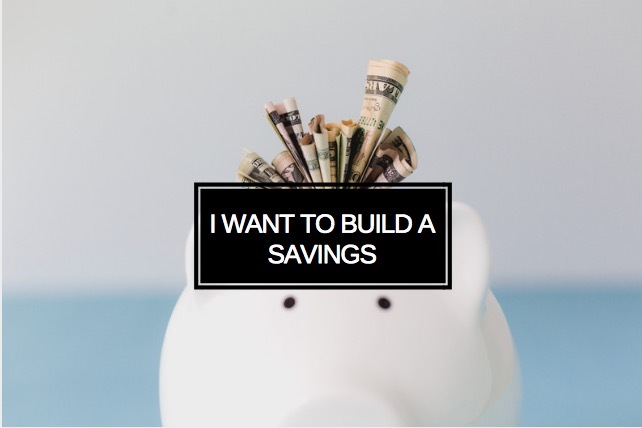 If you’ve never used Ibotta, you’re missing out on a great and easy way to save money. Ibotta is an app that makes it easier to save money on items you were likely going to buy already. Using it requires a little bit of planning but once you get the hang of it, it becomes second nature. Before each grocery shopping trip, log into the app and check out what offers are available for the stores you plan to visit. Click the offers that look interesting to you and add them to your list. Each offer will tell you what conditions need to be met to get your payout. Once you have all offers added, go shopping as usual. 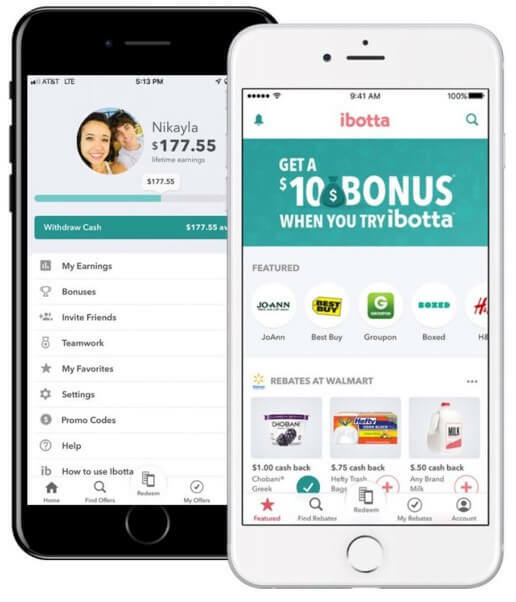 If you were interested in any of the rebates from the Ibotta app, make sure you meet all of the requirements for each one before you pay for your groceries. When you get home, follow the instructions in the app on how to upload a photo of your receipt and redeem your rebates. You will see the money in your account within 24 to 48 hours. You can even combine Ibotta with in-store coupons and double-dip on your savings. 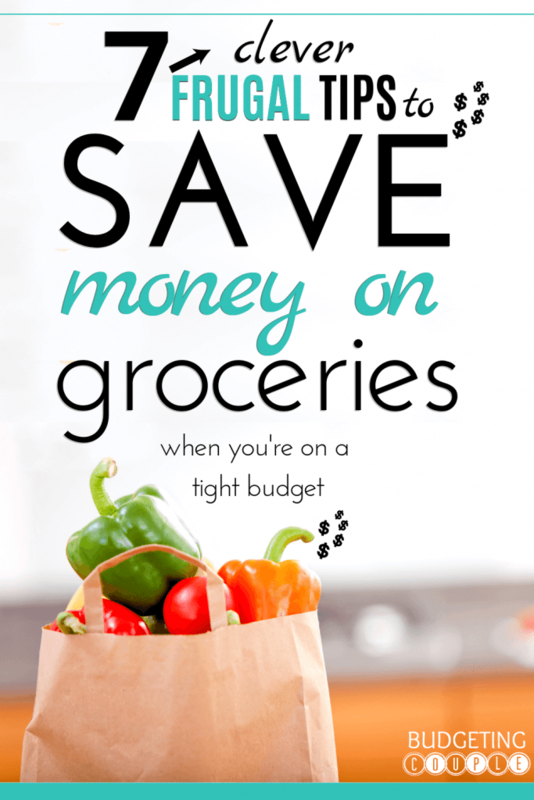 Would you like a completely mindless way to save money grocery shopping? 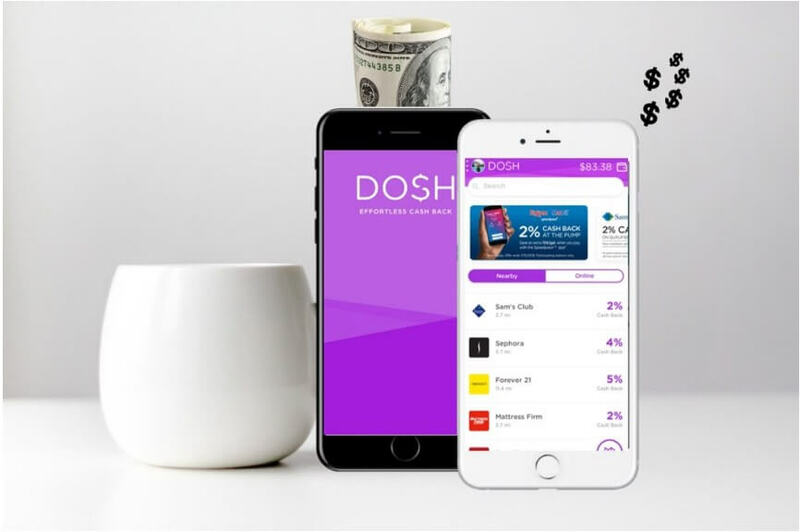 Give Dosh a try and you will wonder why you never knew about this money-saving app. It’s as close as you can get to a set-it-and-forget-it way to save cash. Here’s how it works: download the app on your phone (here’s $5 just for signing up) and enter your credit card information for the cards you use most frequently when you go shopping. Worried about safety? Dosh uses bank-level encryption technology to keep your information safe. 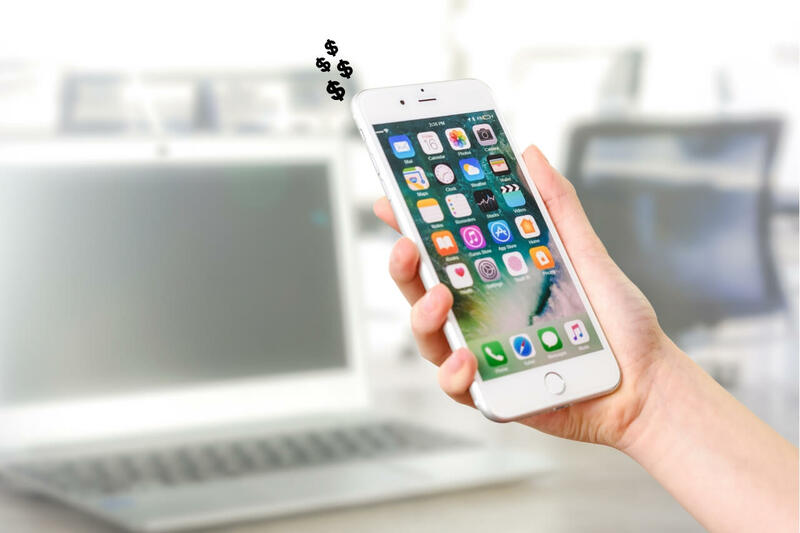 Read this definitive review of Dosh and how to make the most using the app. Make sure you enter the credit card information for the cards you use most frequently when shopping. 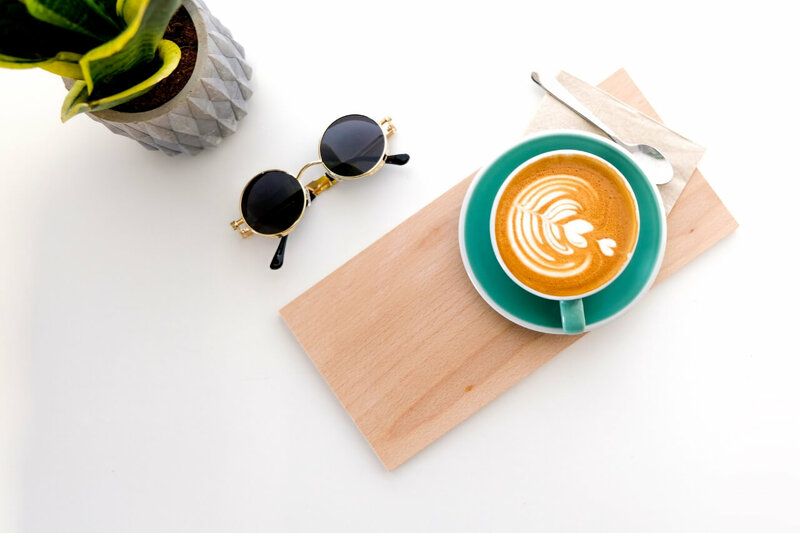 Once you have everything set up, click on the “Nearby Offers” tab to see what retailers are available in your neighborhood. Offers change so check the app regularly. You may be surprised at the number and types of retailers offering cash back through Dosh in your area. Just shop as usual and get cash back for stuff you already planned to buy. 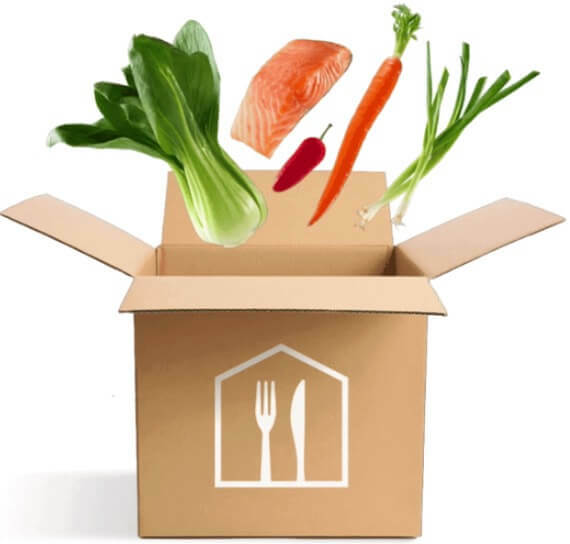 One great way to save on groceries is to try a home meal delivery kit. Home Chef Meal Delivery offers great options starting at $7.99 per serving. Using a home meal delivery service will teach you how to create cheap meals. Having all of the ingredients ready to go in your fridge and pantry will also cut down on how often you eat out. Home Chef offers easy-to-follow recipes and restaurant-quality meals so you won’t feel like you’re missing out. If you like a particular recipe, you can keep the recipe card and make it again and again. Meal delivery services also expose you to new recipes and broaden your palate. It’s a delicious way to save money grocery shopping while enjoying gourmet meals at home. If you’re stuck eating the same meals every week, getting a meal planning service can help you spice things up. For only $5 per month, you’ll get a weekly meal plan with ideas that cost $2 per person or less. It’s a great way to save time and money while not stressing about what you’ll be eating this week. Meal planning is a great way to save money grocery shopping since you buy only what you plan to eat that week. However, it can be easy to get stuck into a cycle of eating the same five to 10 meals every month. This is why a service like $5 Meal Plan can give you fresh ideas and recipes that will save you money and simplify meal planning. One lesser known way to save on groceries is by using Amazon’s Subscribe & Save feature. You can get a variety of pantry items through Amazon delivered straight to your door for free. If you use the Subscribe & Save feature, you also get up to 20 percent off on your order as long as you get at least five different subscriptions in a shipment. Make sure you compare prices on Amazon with what you can get at your local store to see if you’re getting a good deal. Shopping through Amazon saves you gas because you don’t have to drive to the store. In addition, it saves you from the tempting impulse buys awaiting you down the aisles of your neighborhood grocery store. You can set your subscriptions for different frequency delivery intervals up to six months. Once your order arrives, go back on Amazon and either cancel any future orders or space out your orders as far as it makes sense for you. Chances are, your local grocery store has an app you can download on your phone. Store apps are a great way to save money grocery shopping since they frequently offer exclusive coupons and deals. In addition, they feature the store’s sales circular with the current weekly store specials. Use the circular to plan your meals around what’s on sale and then look for coupons to use on your purchase. The coupons can usually be loaded on your store loyalty card through the app and scanned at checkout. It’s an easy and painless way to pay less during checkout. If you’re only buying name brand products, you’re missing out on a great opportunity to save. Store brands often are just as good as name brands but at a fraction of the price. In many cases, the products are manufactured in the same facility but packaged differently. Next time you go grocery shopping, make it a point to try one or two store brand items. Start with canned beans or tomatoes since they are used in cooking. It usually doesn’t matter what brand they are – they taste the same in a meal. Once you’ve found a few substitutions that work for you and your family, consider trying other store brand options. Go one-by-one through each item that you buy regularly and try a generic equivalent. For some items, you’ll find something that you like just as well (or better); for others, you may end up going back to the name brand. The more generic alternatives you can swap out, the lower your grocery bill. 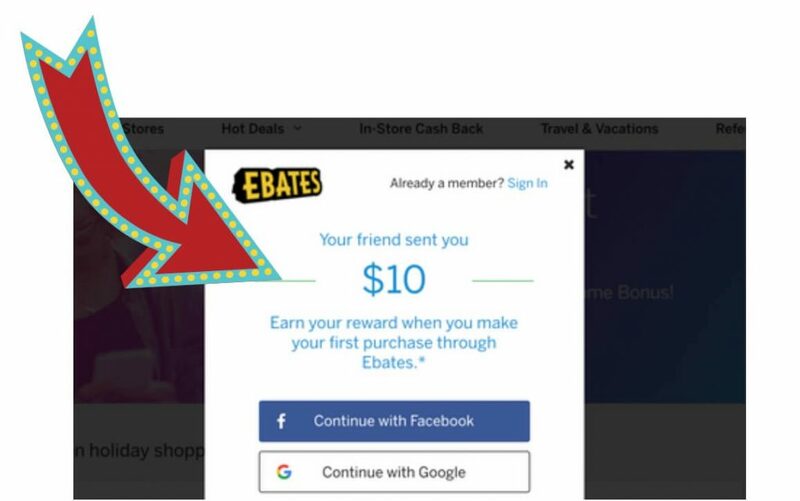 Ebates is a great way to save money online on stuff you already buy. You can either shop through the website or download the phone app. It can even work for grocery shopping at stores like Walmart and Target. The best way to use it and get cash back is to order online with an in-store pickup. That way you still get the cash back, but you can go to the store and pick up your groceries when you’re ready. You also avoid the temptation of the store checkout line. Also See: 21 EASY Ways to Get Free Money Fast! Alright, those are the easiest ways to save on groceries every time you shop! Be sure to follow us on Pinterest for more money saving tips and tricks! Want to save this post for later? Pin it here! Veneta Lusk is a family finance expert, freelance writer and blogger. After becoming debt free, she made it her mission to empower people to get smart about their finances. 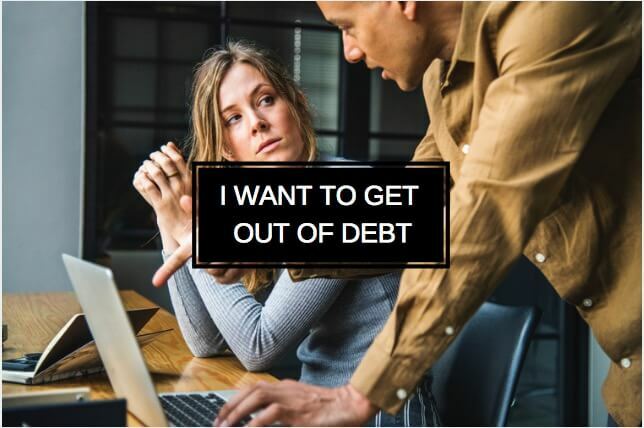 Her writing and financial expertise have been featured in notable publications like MSN Money, Go Banking Rates, The Penny Hoarder and Debt.com. She holds a degree in journalism from the University of North Carolina - Chapel Hill. Follow her on Twitter @bcominglifesmrt or on LinkedIn at https://www.linkedin.com/in/veneta-lusk-georgev-3300184/. Welcome! 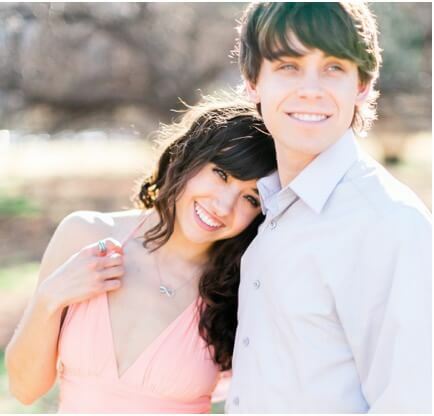 We are Nikayla & Evan the Budgeting Couple Team: a frugal living lover and a budgeting fanatic. 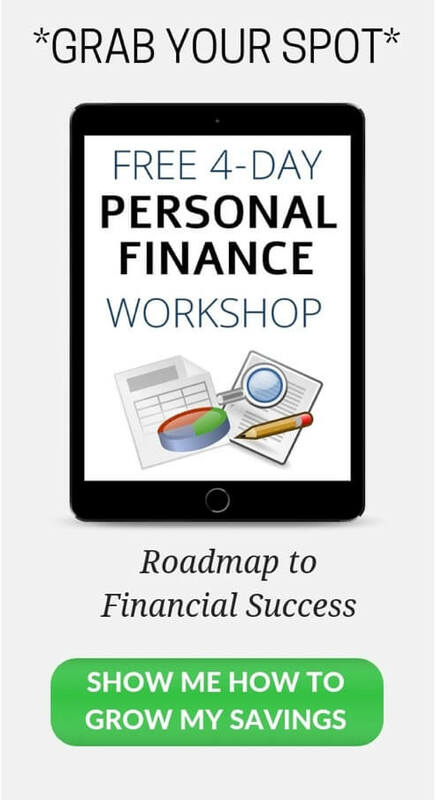 We only teach the budgeting and money management strategies that we KNOW have worked for us. 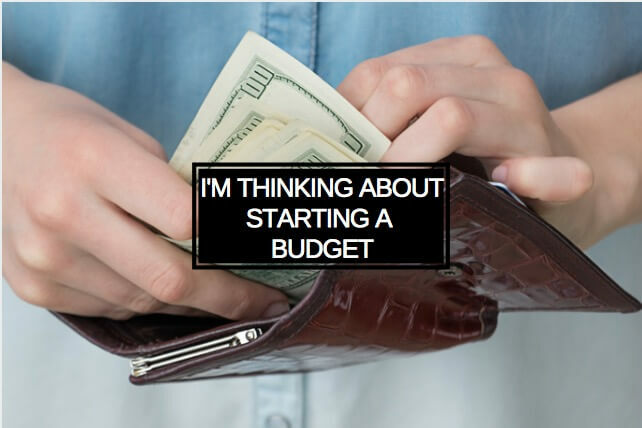 Let us help you build a strong, everlasting budget to minimize your daily money stresses! 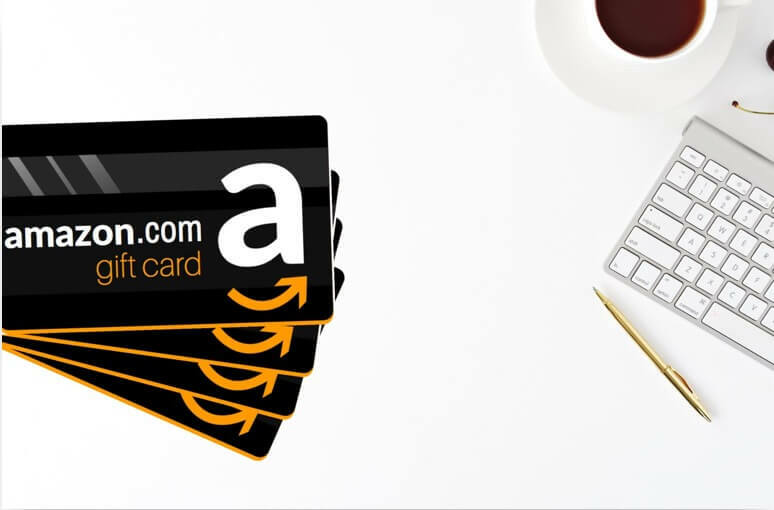 25+ Lazy Ways To Get Free Amazon Gift Cards! Vindale Research Review 2019: Is it a Scam or a Legit Paid Survey Site?